You’ve probably had a pretty busy morning so far. Maybe you’ve answered some emails, written your to-do list, and prepared for the day ahead. But I have a question for you (and please don’t take this the wrong way). Have you actually done anything? Rather, have you done anything that’s produced results? 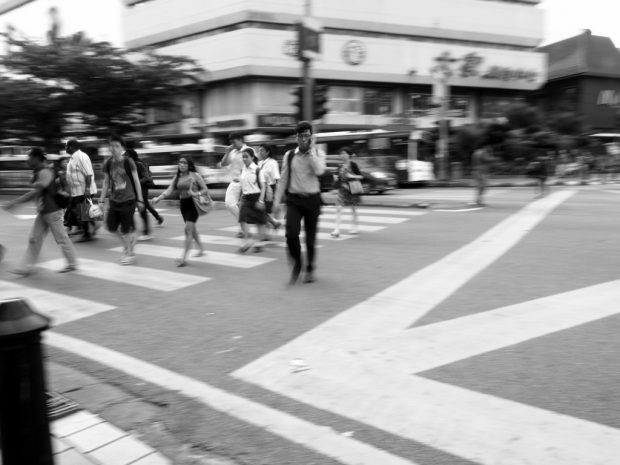 James Clear on the Buffer Blog breaks work into two types: motion and action. Action is the work that directly produces results. Motion is everything else. Sometimes motion is necessary to prepare us to take action. But other times, it’s a way of convincing ourselves we’re getting work done, without actually doing the hard stuff. — If I outline 20 ideas for articles I want to write, that’s motion. If I actually write and publish an article, that’s action. — If I email 10 new leads for my business and start conversations with them, that’s motion. If I actually ask for the sale and they turn into a customer, that’s action. Read the full article on The Daily Muse here. Erin Greenawald is an Editor at The Daily Muse. Follow her continued adventures on Twitter @erinaceously.